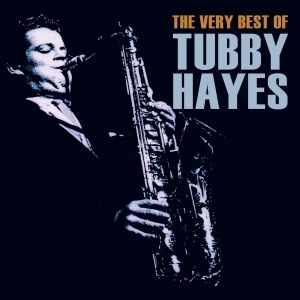 Tenor sax prodigy Tubby Hayes burst on to the UK jazz scene during the 1950s and became not only the most important personality to grace British jazz, but also one of the relatively few British jazz musicians to make a substantial impact in the USA, where he gained the respect of his peers. In a stellar career tragically cut short by his premature death in 1973 at the age of 38, he assembled a body of work which showcased his extraordinary talent on both tenor sax and vibes as he assembled a variety of bands to suit his mercurial search for musical progress and perfection. This CD, compiled by noted jazz writer Simon Spillett, himself a top tenor sax exponent, cherry-picks some of the most important, admired and outstanding recordings from Tubby’s career, showcasing his remarkable technique and skill.